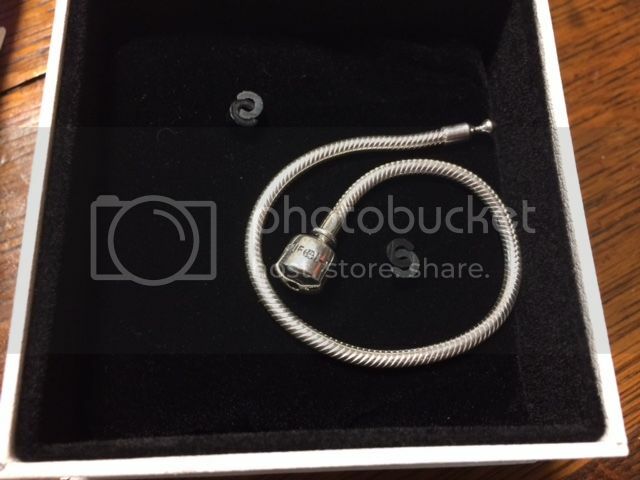 I was very thrilled when I get a blog invitation about reviewing a nice charm bracelet from SOUFEEL. I was very intrigued with the website as I have only heard about them recently. I wasn't shopping for jewelry lately so I get lost track with websites to visit. Anyways, I went to visit the website myself to see what they can offer me and I was very impressed their online collection, especially their new arrivals. Just way too many varieties and Charms to see. They also have discounts/sales, especially now that it's Mother's Day, oh you might want to go and take a look at SOUFEEL. 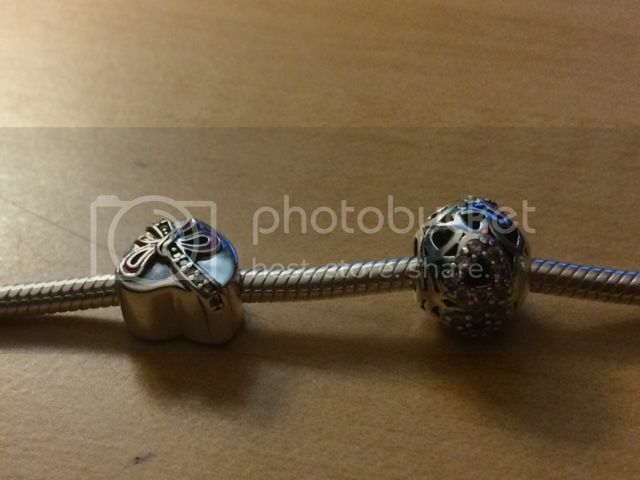 Even I have the hardest time to settle down with what I've picked because there were just plenty of nice and gorgeous Charms I would like in my bracelet. However, I was settling when I eyed this nice Came Over The Ocean To See You Charm Bracelet 925 Sterling Silver, something that would say it is a SOUFEEL signature. 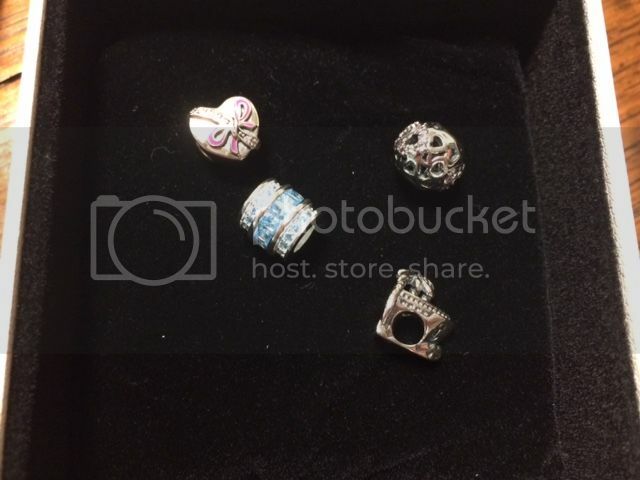 I love the Charms that come with it, the boat, a blue gorgeous thingy, the pink color hearts on it and the gift box with a shape of heart. Very lightweight, simple and dashing whenever I wear it. I also love the lock it have that has a SOUFEEL engraved in it, something I've never seen with my other bracelet before. Very secure and the high-quality material it is made. 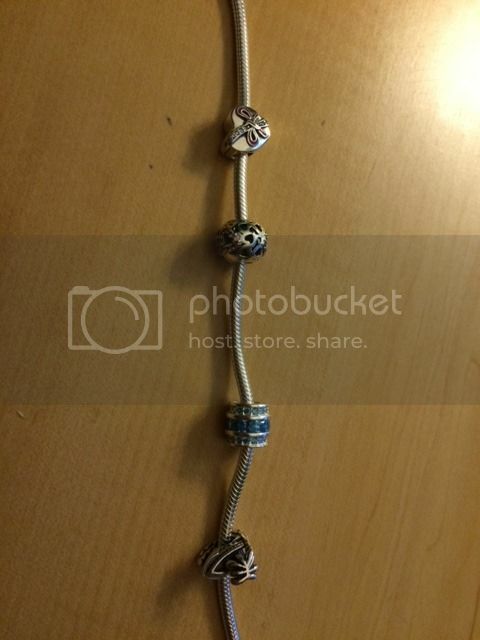 Just the way I like it for my Charm Bracelet, soon when I have enough money. 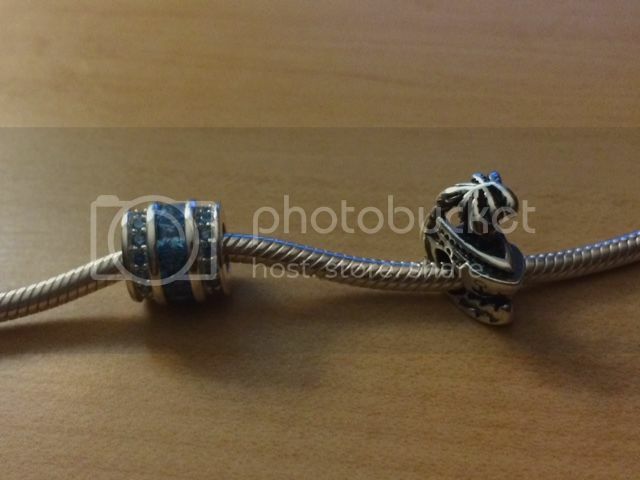 I'll be able to buy at least 2 more Charms and this bracelet is all set. If you are looking for a free shipping SOUFEEL offers a free shipping worldwide with orders over $50 and 365-day return and exchange guarantee. I like the special offers they have for promotions as you'll get a Free Ring with orders over $59.00, a Free S925 Charm with orders over $79.00 and a Free Bracelet with orders over $99.00. Truly wonderful, I would say you are a winner. Interested? You may find this amazing deal, only at www.soufeel.com. And because you are awesome, they'll give you a 5% discount when you purchase just simply apply Nova5 at the checkout. That's very nice! I don't have a charm bracelet and I think this is a perfect starter for me. The charms are so pretty. How cool that they ship free worldwide. I love their selection of charms. A little expensive but it's worth the price. 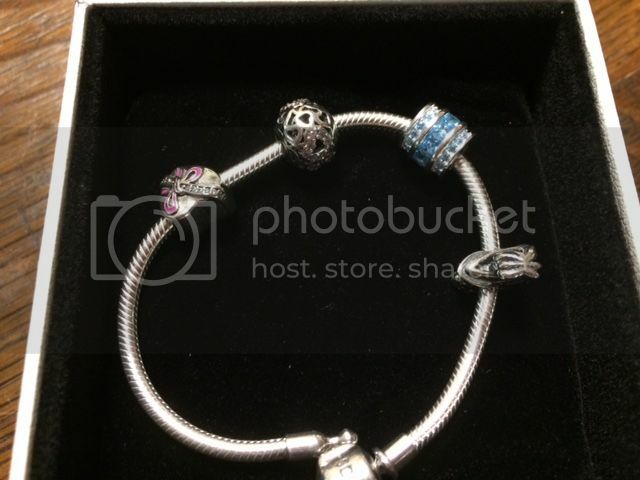 I love charm bracelets! It compliments casual outfits. Wow! 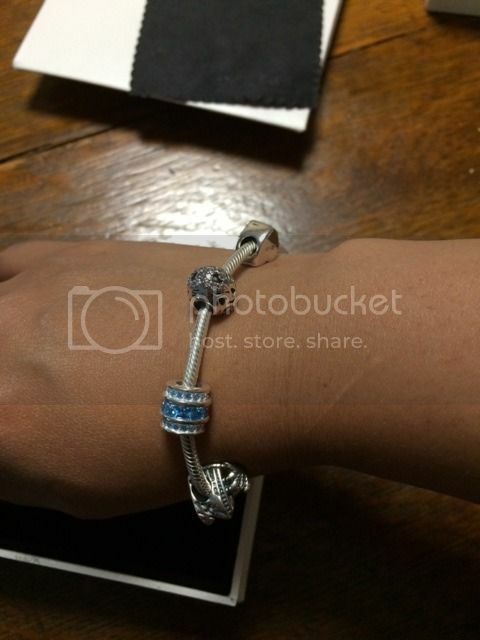 Lovely bracelet! I wouldn't mind receiving one as a birthday present. Lol! That is soo pretty! It suits you very well! wow! ka-cute naman ng charm bracelet mo.